I read an article recently saying we’d be happier paying to outsource jobs rather than buying things. If I could pay for someone to pick up after my children, cook our meals, vacuum, wipe down the high chair, change nappies etc etc I WOULD!! I love being a mummy but being a housewife is not so great! I am a housewife, SAHM, whatever you want to call me. I’ve written a lot about how grateful I am to my husband that we can afford for me to be available to my family whenever they need me. 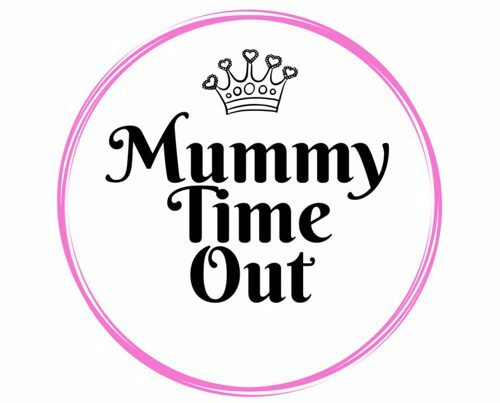 If you want to read more about my life as a SAHM, you can read my guest post on The Tale Of Mummyhood: Mum Is Best series. Also, just in case … yes, I realise that working moms do all this AND going to work. Well done you guys! I’m actually jealous! I’d love to get away from all those tasks and do something with my day that actually feels meaningful and appreciated whilst also contributing financially to my family. You guys rock!